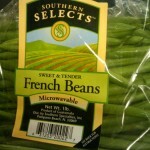 These french beans are easy to prepare . 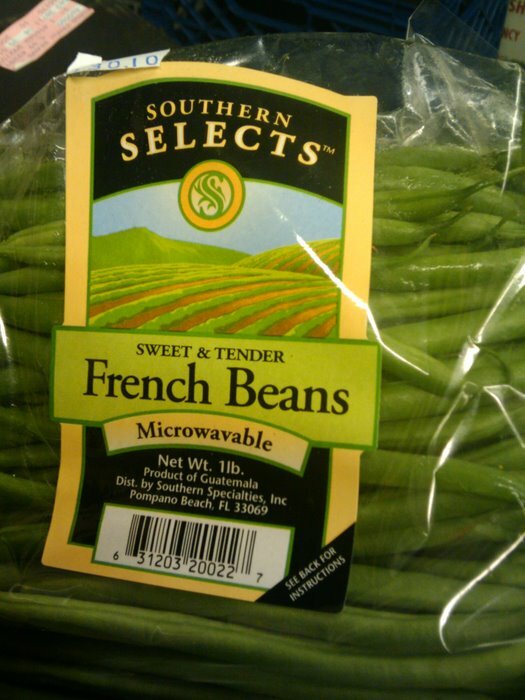 They are packaged in a microwavable bag. Add garlic and butter for the perfect addition to any meal.